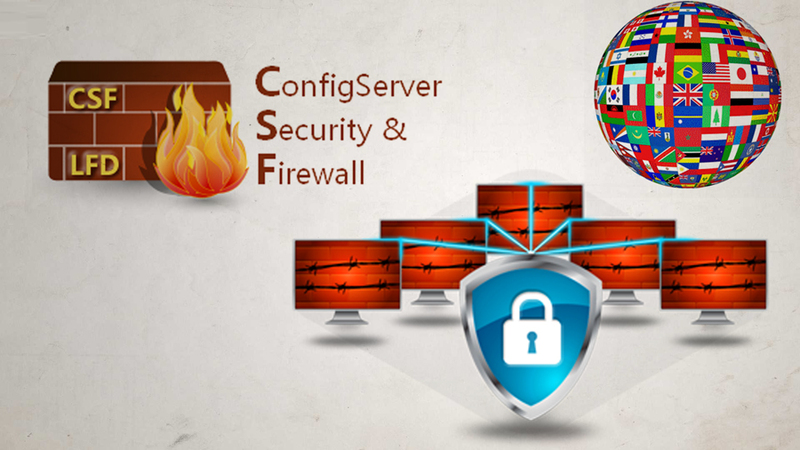 If you don’t have a need for certain international visitors to your Linux server, It is very easy to block countries on your server by using an csf (Config server firewall). There is an option on your csf to block IP range from different countries. You can follow our guide on installing csf If csf is not install. In your csf configuration file there is an option to block/allow access from an IP range by using country code. For allowing a country to your server you can use the directive ‘CC_ALLOW‘ from the csf configuration file. In above Example I have blocked China and Russia. disclaimer : I’m the writer.